*PRICE is $300 for each section. Quality manicure tables are a must-have for any salon and spa. Make sure your customers receive the best services by equipping your business with the finest manicure tables in the beauty industry. 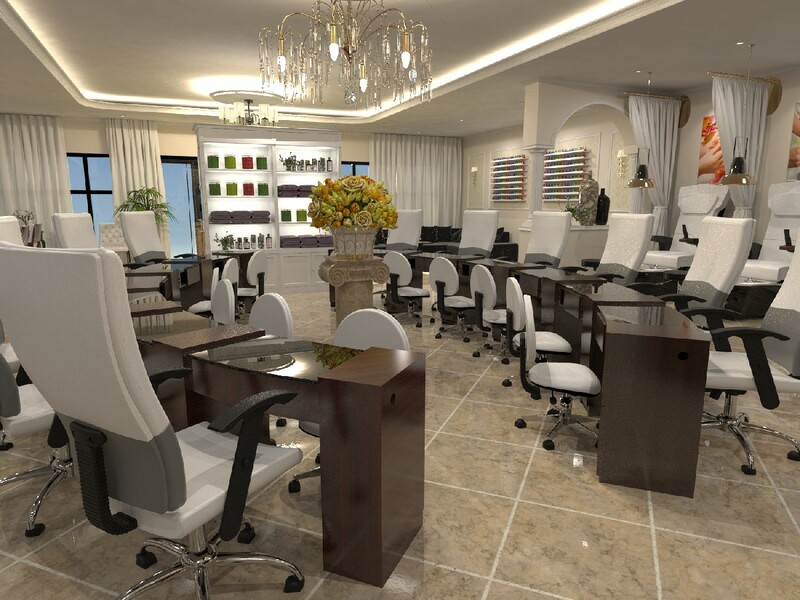 Our popular Classic manicure tables are designed for salons that want functionality with luxury. Our manicure tables are handcrafted by our expert carpenters using quality parts and components. Each table is custom-made and made-to-order with your choice or Oak, Mahogany of Cafelle laminates. For quality assurance, each manicure table is designed and assembled here in the USA.